Reminder about year-end contributions to St. John’s Church: All donations, including cash gifts, must be postmarked by December 31, 2015 or received in the Parish Office by noon on December 31, to qualify as a deduction for tax purposes. Likewise, gifts of stock must be received in the Church‟s investment account by December 31, 2015. For stock transfer instructions or other questions, please contact the Parish Office – 869-435-9290. If you have not yet made a pledge to the 2014 Stewardship Campaign, please consider doing so now. Many thanks to all who have given so generously to St. John’s Church. 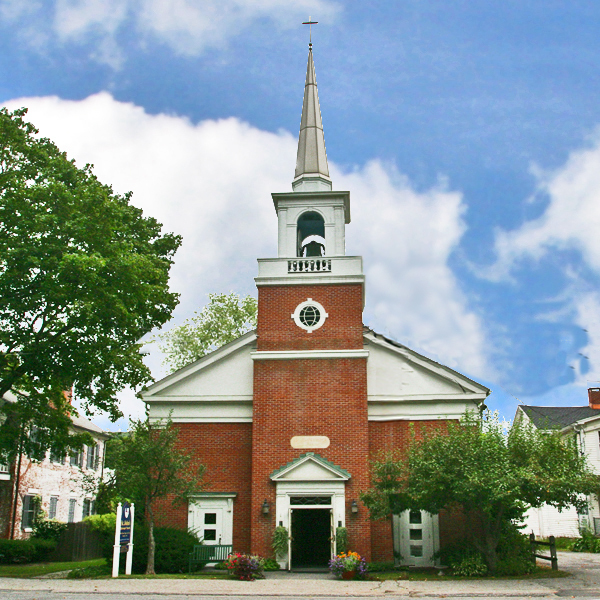 Maintaining a vibrant church and is an expensive proposition. The church continues to make deeply felt cuts to their budgets, indeed cuts upon cuts for the last several years, because pledges and plate donations, even in a record-breaking year, still cover only small percentage of the annual operating budget. We are forced to take the remainder from our invested funds, which are being drawn down at an unsustainable rate. Please give generously. The gifts you make to your church in the name of Our Lord Jesus Christ are like no other gifts you make. Imagine your life without this parish. Imagine our wider community without it. Whether you are a longtime parishioner, a newcomer, a friend of the parish, someone who comes in to sit and pray in the middle of a weekday afternoon, we need your support regardless of who you are and where you live. •The 2016 Stewardship Campaign, which contributes to the general operating expenses of the church. •The Capital Campaign and the capital projects, which ensure that as we keep our doors open 365 days a year to the world, we can remain true to our core mission and ministry and answer “Yes” to God. Your assistance greatly empowers us to assist children, young adults and mature Christians to grow in faith, knowledge and holiness – to Praise God and Serve Neighbor in Christ’s name. •Planned Giving opportunities, which allow you to remember St. John’s in your will and in other forms of long-term planning. •And of course we welcome those who can give their time through various outreach initiatives and mission projects.